Google is rolling out new features to its Search and Maps products to help get information out to people in the event of a crisis. SOS Alerts provides access to information and stories about incidents and locations where there has been some form of disaster. Just what is displayed to you depends on how close you are to the incident. Google will show those in the area information such as emergency numbers and directions to help, while those elsewhere will see news about what is going on, and links to donate money or help. The idea borrows somewhat from Facebook's Safety Check. Initially launched to enable people to let friends and relatives know that they were OK in the event of a disastrous occurrence, it has expanded over the years to give more information to people and provide ways of giving assistance. Google's offering has been developed with the help of the Red Cross, the Federal Emergency Management Agency, the Philippine Atmospheric, Geophysical and Astronomical Services Administration, and more. 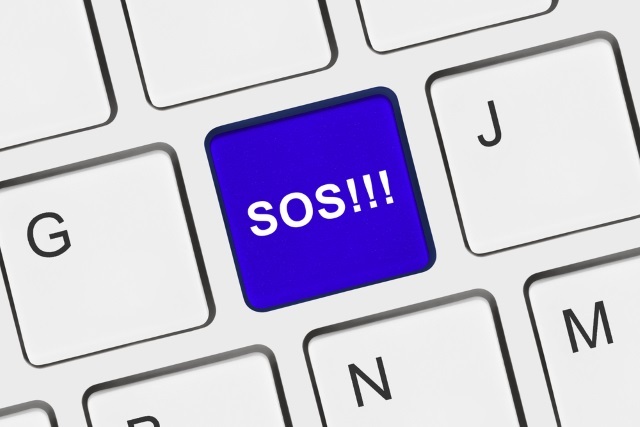 During a crisis, you may see an SOS Alert at the top of search results when searching for the incident or location. You'll see maps, top stories and -- when available -- authoritative local information such as emergency phone numbers, websites, and translations of useful phrases. Depending on how close you are to the affected area, you may also get a notification on your mobile device that directs you to this information. If you’re outside of the affected area, you may still want information about the crisis. Searches for relevant terms (like the name of the event or the location) will also show an SOS Alert that provides a timely overview of the situation, in addition to features such as donation opportunities. As well as showing helping information in search results, Google is also making good use of Maps. In the event of a crisis, tappable icons appear on the map to allow people to find out more, and real-time traffic information lets people know about roads they should avoid when coming to or leaving the area. More information is available on Google's SOS Alert support pages.